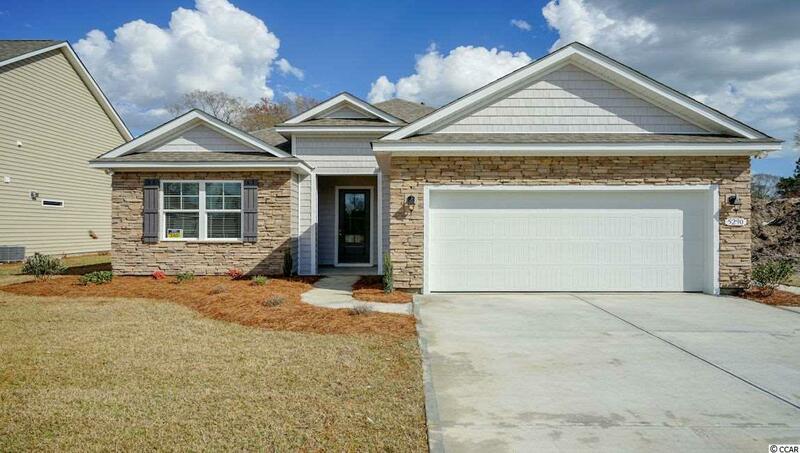 Beautiful open floor plan on corner lot! 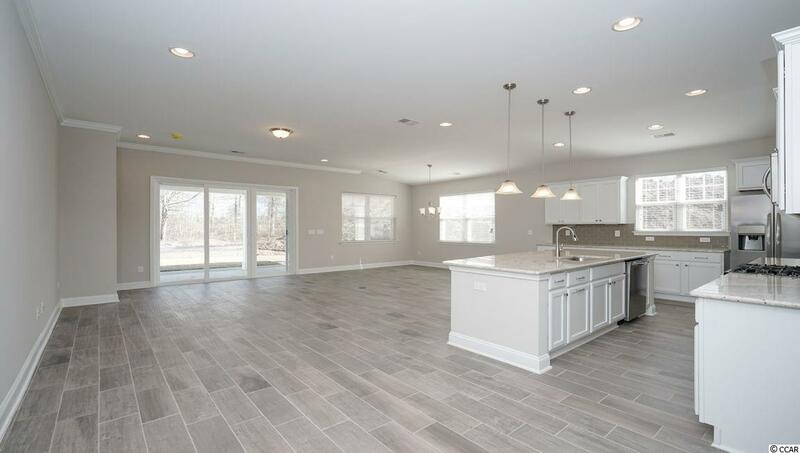 Kitchen has large counter height island/breakfast bar, walk in pantry, stainless steel appliances including gas range, granite countertop and 36 inch staggered cabinets. 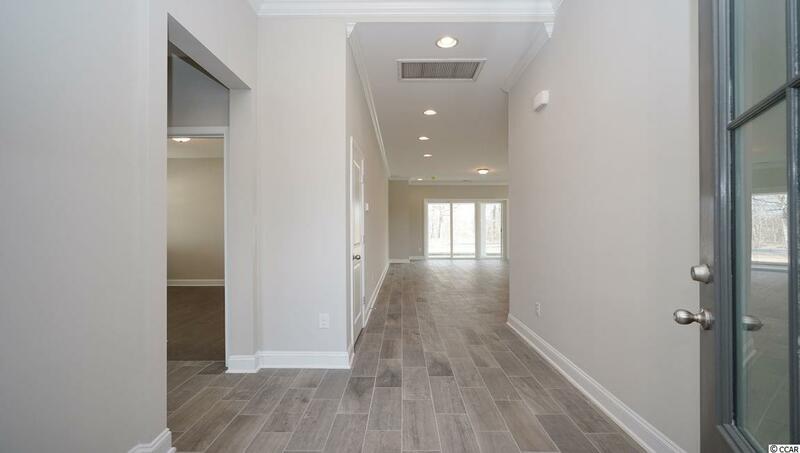 Hardwood floors run through out the main living area with tile flooring in the bathrooms and laundry. Covered back patio is 9' x 26' that backs to trees. New Master Planned Community in popular St. James school district. Community offers pool, fitness room, open air pavilion/clubhouse and food prep room by the pool, sidewalks, playgrounds, fishing dock in one of the many community lakes. 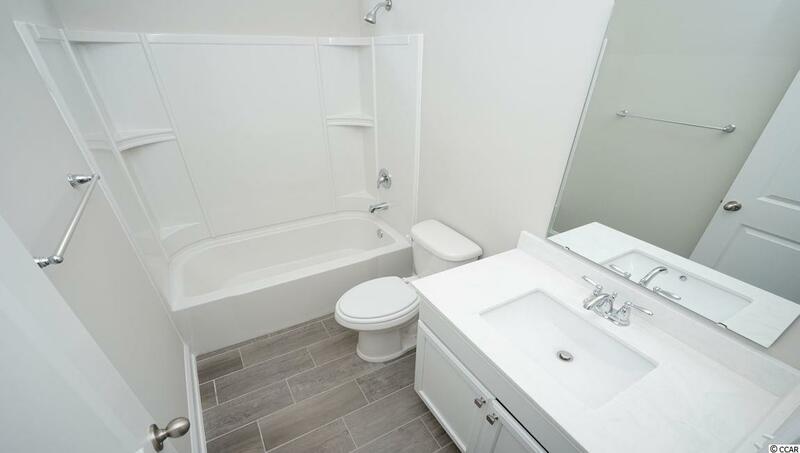 Pictures are of same floor plan in another community and are for representation only**All room sizes and square footage could vary per elevation of plan and should be verified by buyer.